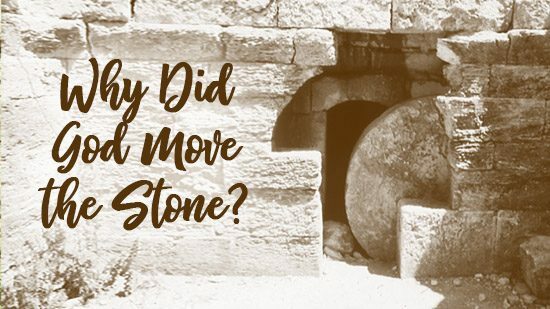 Why Did God Move the Stone? As a Christian you just have to love Easter. It is the celebration of the transaction that defines what we believe. I hope that Easter reminds you of the extent Jesus has gone through to show you His love and to show you your freedom. During the worship time yesterday, the music led into a line about God has moved away the stone. Immediately I thought that this represented the stone God removed from our hearts. This is what Easter is about. It is when God has removed our hearts of stone to give us hearts of flesh. He has pulled back the stone that has deadened everything inside of us to allow the air of His Spirit in. O Lord, breathe new life into us. May we be awakened to that which You have created us. In John 11:39 Jesus had another stone removed away, and He follows it up by calling out the dead man. Our hearts are tombs because it is where all of life dwells and without the Author of Life living inside, we are the walking dead. As Christians we have the stone removed, but we need to come out. We need to hear the voice of Jesus and to step forth into life. Life does not come from what we can muster or from what we can avoid. Life comes from the connection to the Spirit who has entered the tomb to lead you to your new home – the heart of flesh. We need to step out of the old ways of thinking. Life does not come from success. It does not come from hiding away from the things that have caused us pain. It does not come from effort or striving or trying to win favor. Just as your relationship with Christ started by faith, it also continues in faith. Taking on the heart of flesh requires moving out of the heart of stone. The stone has been removed, but you need to move out of the tomb. Ask for the Holy Spirit to reveal to you areas where you are living out of a tomb instead of new life. Look for areas where you are living out of fear as these are clues that death is present. Ask Jesus what you need to know or experience to help you leave that way of thinking and living. Go to someone you trust and have them pray with you and stand together with you as you make these steps of faith. Leaving behind old ways of thinking is not easy. Dead men need help. Remember even when Jesus raised Lazarus He still had the others help Lazarus remove the grave clothes (John 11:44). 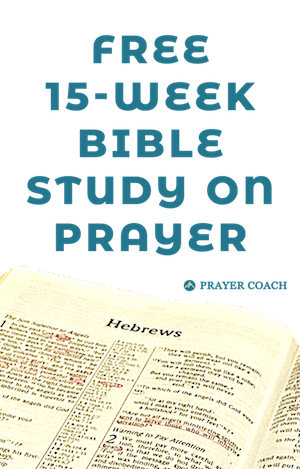 Work out you salvation with fear and trembling for it is God who works in you (Philippians 2:12-13).